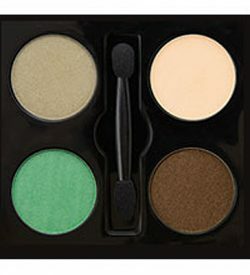 Create endless eye looks with these four-color combination kits. 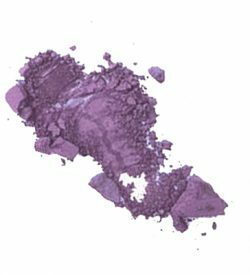 Our large selection of “drop-size” eye shadows include a variety of formulas from mattes to frosted, silky shadows to bold effects. 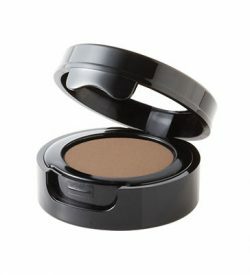 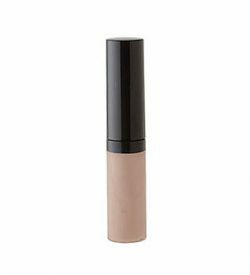 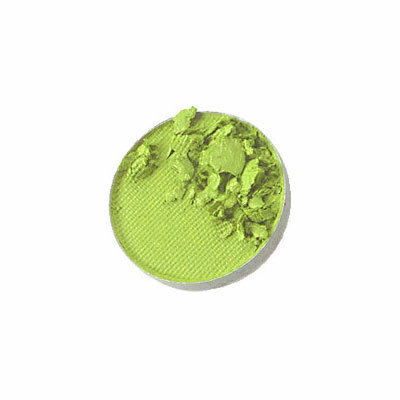 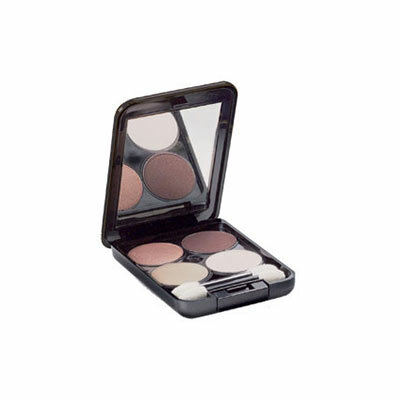 Colors blend easily and glide on smooth without smudging.